that is good to have daily. This entry was posted in photohunter and tagged Daily, Juice, photohunter. Bookmark the permalink. We could add this daily juice to my daily bread and have a delightful feast. Great take on the theme. hmmm…looks yummy! 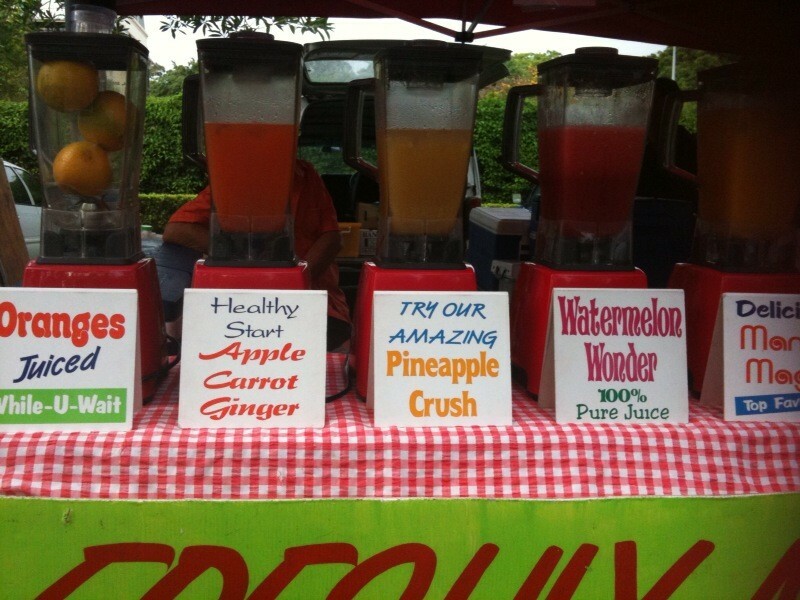 Fresh juice daily will surely keep you young and healthy. Of course! I didn’t think of five portions daily – great one! Ah, instead of daily bread, we have daily juice here!